According to the CDC, 20% of elementary age children have untreated tooth decay, and as they age, their risk for oral health problems may grow unless they learn healthy dental habits now. Parents have a huge influence on healthy habit development and largely shape their children's attitude toward their teeth and gums. Here's what you can do to set your children up so that they can have a healthy mouth for a lifetime. From the moment babies open their eyes, their caregivers set an example for how to smile, how to speak, and how to brush teeth. Make brushing and flossing your own teeth a very visible good habit in your home. As your children grow, they will look forward to being able to brush their own teeth as well as floss. This sets the stage for positive feelings around brushing rather than it feeling like a chore. Before your child has teeth, you can gently clean the gums with a soft cloth, and once that first tooth comes in, it's time to start a regular brushing regimen. 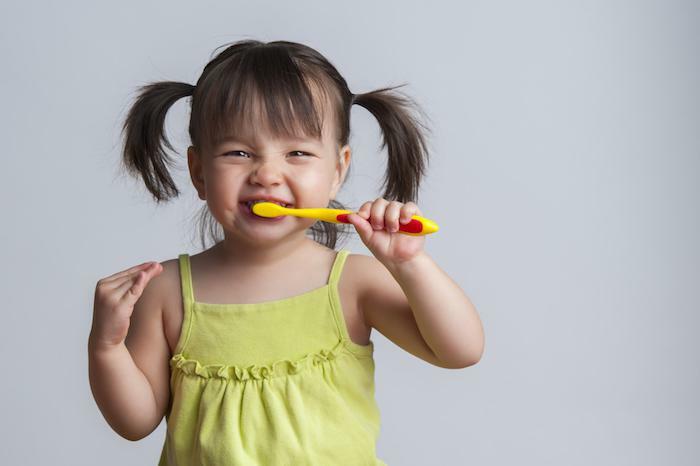 This not only helps prevent decay in those baby teeth, but it normalizes brushing so that when your child is old enough, brushing just feels like the practical thing to do. As soon as your child's teeth touch each other, it's time to start flossing. This normally happens one tooth at a time, which makes it easier on the child. 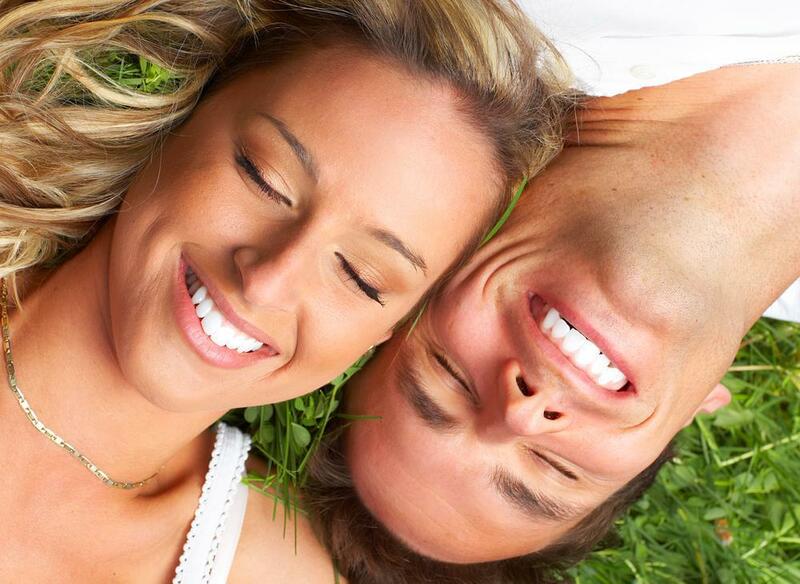 It only takes a second to floss two teeth that touch, and as more teeth touch each other, the time goes up slowly. Remember to speak with your child about gum health instead of putting all of the focus on the teeth. 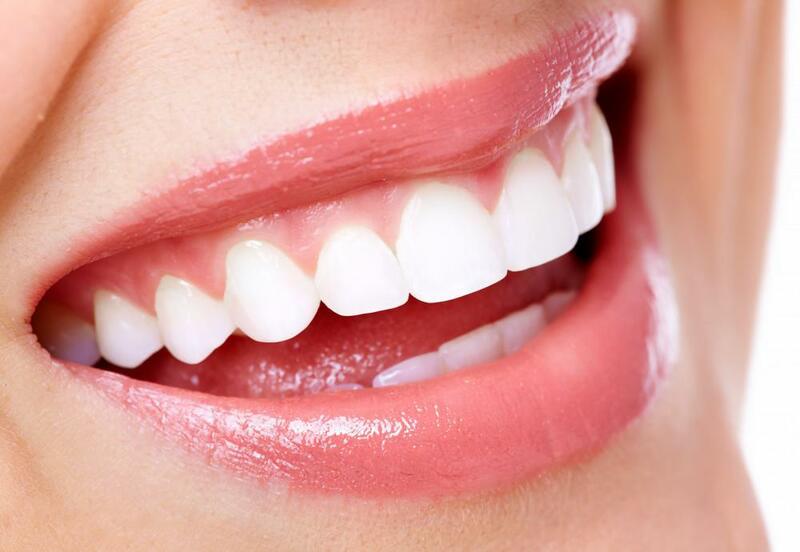 You need healthy gums to keep healthy teeth. 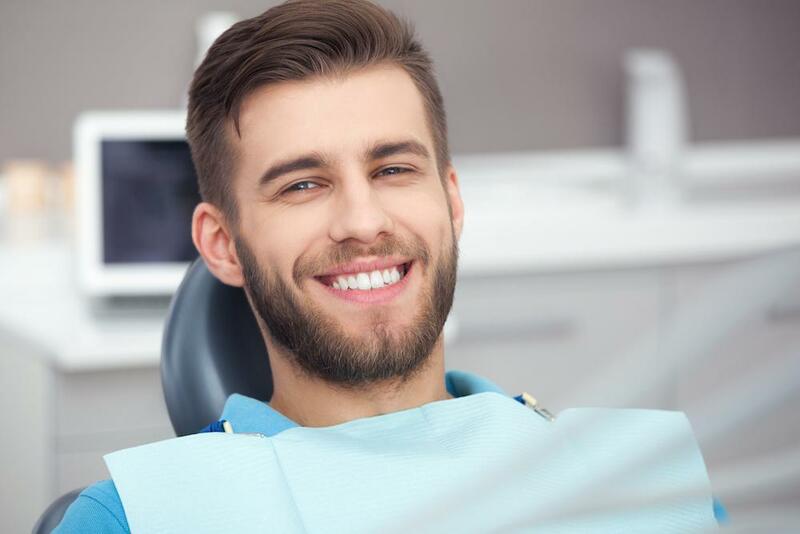 According to the CDC, nearly half of people in the U.S. have some gum disease, demonstrating that we need to put more focus on the importance of gum health. Dental sealant protects permanent teeth from decay during those critical years when your child is learning how to properly clean their back teeth. 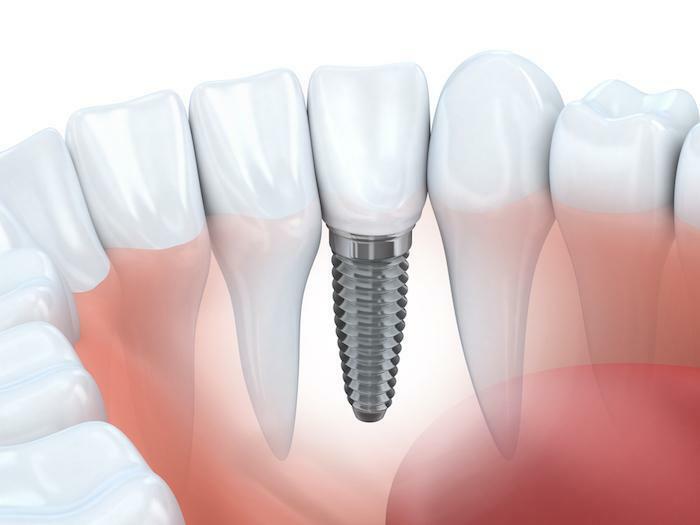 After a professional cleaning, Dr. Crookston or Kocherhans applies a thin, clear, impenetrable lacquer to the teeth. 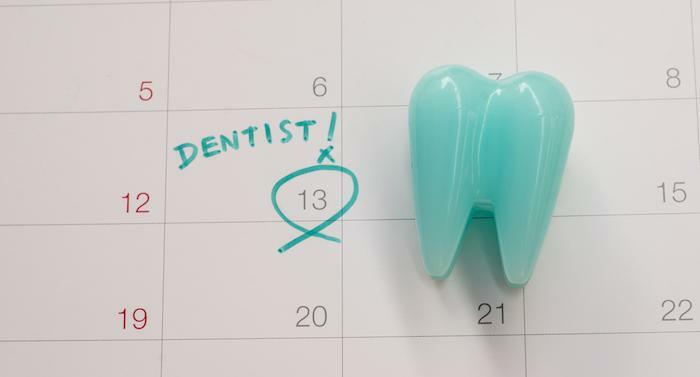 Keeping you and your child's scheduled dental appointments every six months demonstrates to your child that tooth and gum health is important. Visits become routine and children carry this habit into adulthood, setting them up for a lifetime of healthy teeth and gums. Children should have their first visit by the time their first tooth comes in to ensure proper growth and development. Help your child have a lifetime of healthy teeth and gums. February is National Children's Dental Health Month, so it's a great time to renew your commitment to your own dental health as well as your child's.  Contact Eagle River Dental to schedule an appointment.